Home Blogging GetResponse: Online Marketing Tool That Stands Far Ahead Of The Competition! Email marketing may be one of the oldest online marketing strategies, but it continues to have among the highest click-through-rates and conversion rates. So it should be part of every business’ online marketing strategy. But you cannot afford to stop at that. A complete online marketing platform is a must-have for achieving overall success in brand building and lead generation. So you will need more than email marketing system to achieve your business goals. This is where GetResponse has evolved into, providing you the all-in-one online marketing and marketing automation tool that does everything to help you get ahead – in an affordable and easy-to-use way. There are many competitor tools available in the market. But why does GetResponse stand out? Before we elaborate on the features and benefits of this powerful online marketing platform, let’s look at why it stands out from the competition. 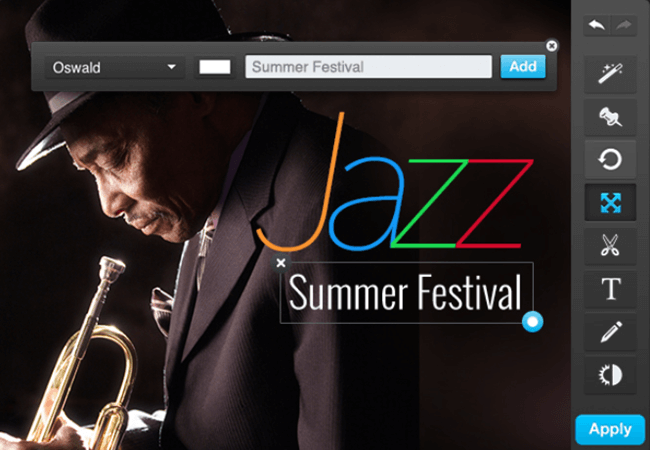 Mailchimp – Mailchimp provides similar solutions but it lacks in visual workflows. As your database grows, it will keep becoming costlier. AWeber – It claims to provide marketing automation, but doesn’t actually offer real marketing automation. Constant Contact – Similarly, it doesn’t offer a genuine marketing automation solution. iContact – It is far behind GetResponse in providing marketing automation features. The interface is not up to the mark too. Infusionsoft & Marketo – Are too advanced, complicated, hard-to-use, and excessively expensive for small to medium enterprises. Hubspot – Comes close to GetResponse, but it is too expensive. Many of the competitors can charge you several times what GetResponse costs and yet don’t offer the comprehensiveness of its marketing automation. Here are the main features that enable this online marketing platform to empower SMBs and online marketers. GetResponse is your true marketing automation solution which is scalable and adapts to your growing business. Subscriber Scoring – Keep track of and rate customer actions. Make use of the insights collected for measuring your database’ value. learn about each subscriber profile and take actions accordingly. 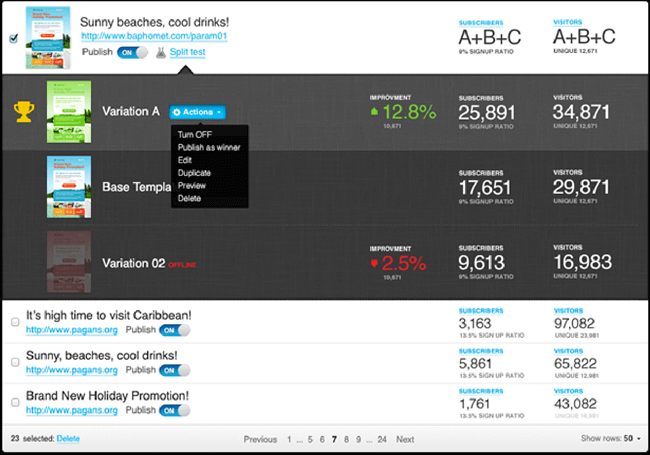 Keep track of not only the opens and clicks but also other user actions. The customer scores can be used for tailoring automation workflows. Tagging – Add label to each and every subscriber and develop custom and highly relevant communication with your entire database. Each subscriber can be assigned unlimited tags. 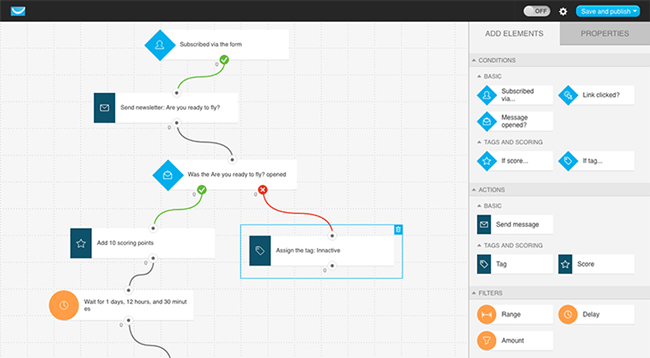 Automation workflows can be designed using tags for trigger specific follow-up actions. These tags also allow you to keep track of every customer’s activities. Drag-and-drop Workflow Builder – Create complicated campaigns using a simple workflow builder that can be used by anyone. Create all user experience using a simple but highly powerful workflows. 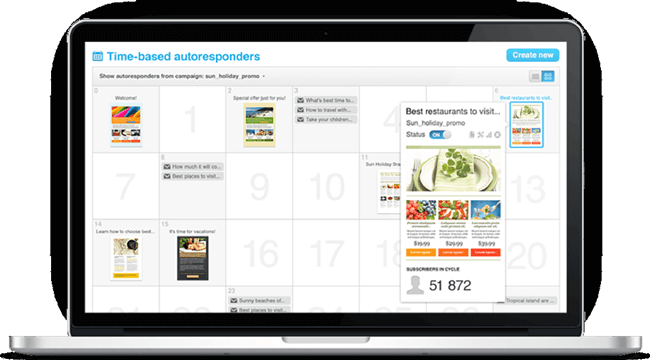 Creates hundreds of scenarios and keep track of your subscriber journey in the real-time. True marketing automation also allows you keep track of your ecommerce customers throughout the sales journey. Track those who abandon the cart and take steps to increase the chances of them completing the purchases. 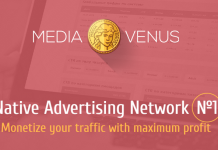 Track your site visitors and channel them to complete the purchases. A simple drag-and-drop, email creator that allows creating the most beautiful, personalized emails. 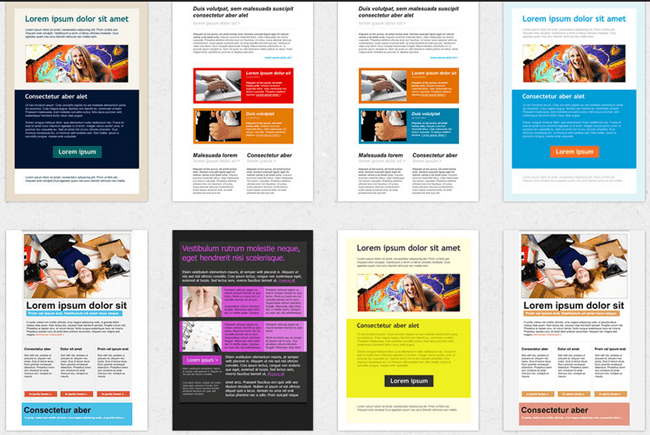 Choose from more than 500 responsive-designed email templates. Choose from more than a thousand iStock images to increase the impact. Import email lists from almost anywhere with a few clicks. With inbox preview, check out what your emails will look like in the most commonly used email clients. Manage your email marketing campaigns from iOS or Android apps. Target your emails by segmenting your contacts. GetResponse has built more than 350,000 client base worldwide and it continues to grow at a fast pace. Time Travel Feature – Schedule newsletters to be delivered at a specific time to your recipients – when they are most available. Getting your targeted audience to your landing page is one big achievement, but moving them further down the sales funnel requires much more. GetResponse empowers SMBs and online marketers by providing all the tools required to create the most effective, custom landing pages. You don’t have to have advanced designing or technical skills to create the most successful landing pages. Drag-and-drop Editor – Choose from hundreds of templates and over a thousand iStock images to create unique and custom landing pages. GetResponse even allows you to edit the images without the need for using any other application. Responsive Design – All templates have responsive design to help ensure that subscribers from all devices can visit and view your landing page without any issues or restrictions. Choose From Pre-Built Web Forms – All templates come with pre-built web forms so that you don’t have to worry about creating new forms to capture leads and user data. All the fields can be customized to your needs. A/B Testing – GetResponse also offers A/B testing and improving your landing pages. Make sure to create pages that deliver optimal results. 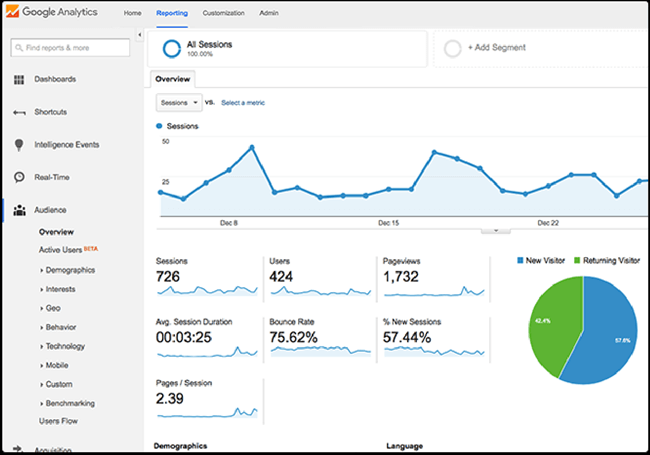 Gather all the data about your landing pages using the most powerful analytics and remarketing tools to further enhance the results. And there is no need to worry about dealing with HTML code. You can also get help from the experts for creating the best-possible landing pages. This is another feature that makes GetResponse to stand miles ahead of its competition. The Auto Responder 2.0 empowers you to help your subscribers succeed. Messages can be scheduled based on time and subscriber action to create custom programs matching their needs and interests. Follow drag and drop order management with total timing control. Take the right action at the right time to create the biggest impact. GetResponse also provides you a complete webinar marketing solution. This means more boost for your conversion rates and engagement rates. Quick Setup – Set up and schedule a webinar in just 2-3 minutes and see your new leads growing like anything. Schedule the webinars by choosing the best date and time. Keep it open or restricted using password protection. And ensure additional protection with SSL encryption. Send out email invites and reminders and boost your leads. Use the power of social media to create a sensation and keep it simple for your audience. Chat feature, file uploading, YouTube videos, whiteboards and many more features make GetResponse’s webinar a complete one. GetResponse has emerged as one of the most powerful, feature-rich, and effective all-in-one online marketing tool. It has a rich email marketing background, followed by powerful yet easy-to-use landing page builder, auto responder, and webinar tools. Small and medium sized businesses and online marketers find it to be one of the easiest yet most complete online marketing platform, providing everything under one roof. This readily translates into more savings in terms of money and time. You may be a startup or a well established business, GetResponse addresses your online marketing needs in the best-possible and affordable way.